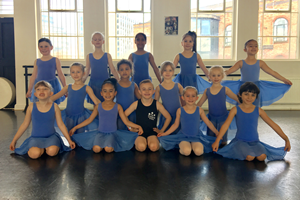 Founded in 1997, The Dance Studios teach children's and adult dance classes with dancing schools in Nottingham and Oakham. 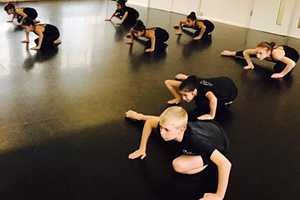 ​The Dance Studios follow the ISTD syllabus. Students have the opportunity to learn to dance in a wide variety of classes (including Tap, Ballet, Modern, Jazz and Limbering), attend exclusive workshops hosted at The Dance Studios by industry professionals, perform in our annual theatre show, take dance exams, compete in regional competitions and audition for local, national and international projects. Our next Nottingham Show is on 5th May. A new class for 3 & 4 year olds. 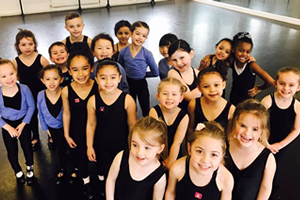 For boys and girls, our TDS Tiny Dancers Class includes of Ballet, Tap and Modern. 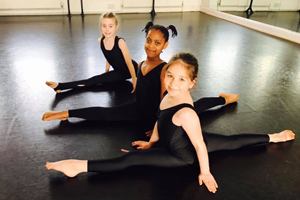 ​Nottingham Modern dance classes are suitable for children from the age of 3. Jazz is a combination of many styles of dance from hip-hop to commercial pop. ​Limbering is a stretch based form of dance which includes splits, and bridges. It helps with general flexibility. 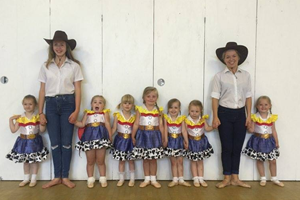 ​​Nottingham Tap dance classes are suitable for children from the age of 3. 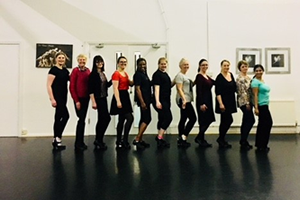 Interested in joining a dance class? 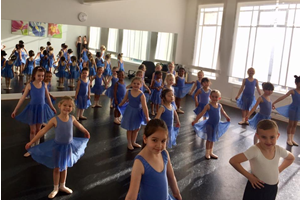 The Dance Studios venue is an exciting, vibrant place to be. 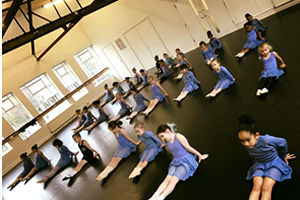 Our studios have high ceilings, lots of natural light, mirrors, and quality sprung flooring. and able to perform to their very best.